The secret to business success is intuition. It's not just a matter of following you hunches. It's about following the right hunches. Being able to sense people's inner thoughts and needs helps you say and do the things needed to quickly reach your goals and achieve success. Many people know this, but many also believe that a good sense of intuition is something that you're just born with-not something that you can develop and train. Program yourself to do the right thing at the right time in order to take advantage of opportunities and increase income. Sense what other people's real wants and needs are so that you can say the right thing at the right time when negotiating, managing subordinates, or reporting to superiors and shareholders. Learn mental techniques to establish immediate rapport with co-workers, customers, clients, and suppliers. Program your work environment for success. Trust your judgment and your decisions and end doubt and second-guessing. It was a battle that nearly everyone but attorney Jim Ferraro deemed unwinnable. After all, it involved one of the world's most powerful industrial giants. In the process, it was a fight that changed the landscape of tort law forever. Before it was over Castillo-vs-DuPont would go down in history as the first and one of the most important cases of its kind, setting precedent and also sparking a crucial debate over the questionable use of what is known as the "junk-science defense." 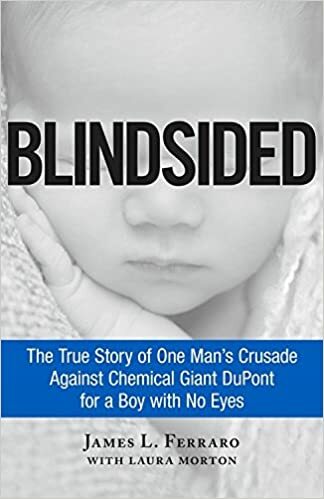 Blindsided is a real life David and Goliath story-a true courtroom drama for the ages. 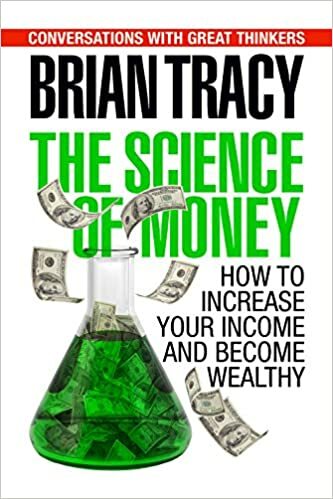 The subject of "money' remains one of the most fascinating, thought provoking, emotional, polarizing, and well researched subjects in the world. 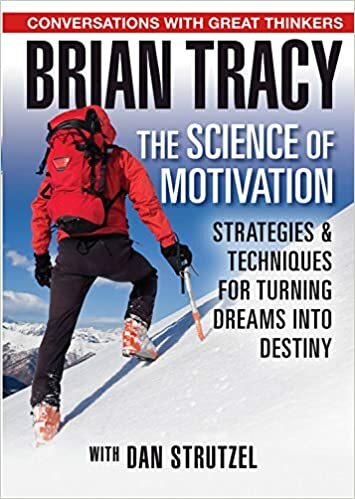 Scores of books, articles, blog posts, and speeches have been written on what money is, how to earn it, how to spend it, who has it and who does not and a myriad of other topics related to the effects that it produces. Yet, despite the content focus and interest on the topic, there is one word that describes the average person's views around money: confusion. It seems that there is so much disinformation (what we might call "financial white noise") that most people either rely on chance for their fortunes they ignore the subject altogether. This is not only unnecessary, it is a tragedy because of the untapped human potential that is never uncovered when people leave their lives to chance or give up on their dreams. It's also totally unnecessary, because the topic of money - how to create it, how to invest it, and how to spend it wisely - is known. Truly there is a "science" of money, just as there is a science of nutrition, chemistry, and engineering. This "science of money" has been tested and proven again and again. And while new "theories" can arise all the time - just as we have new theories for cures for cancer or baldness, for example - the discipline of science, and it's rules for testing and verifying results - will, in short order, move these ideas from the realm of "theory" to one of two categories: The Laws of Money that have been proven and can be relied upon - as much as you can rely upon the sun rising in the East and setting in the West - the The Myths of Money - those ideas (some of which may still be around just as "rumor" or "innuendo" can exist without any basis) which claim to be true, but which have been tested and disproven, or which at best have never been decidedly proven. Ultimately, this program has one central goal: To end all of the confusion once and for all, and to present in one comprehensive program, the essential truths about money. 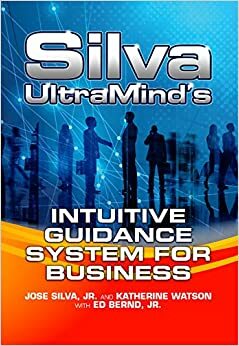 If you simply study the ideas in this program and apply them to your life and your business, you will become financially successful - as sure as the sun will rise tomorrow. In the past several years, there has been a great deal of hyperbole disseminated by mass media about "The Top 1%." Most of this press has been negative -- casting the 1% as the villains, and the 99% as the victims. Most every major problem in our society, and in individuals' inability to progress, has been blamed on this "elite" income class. Yet, the paradox is that the vast majority of people in America strive every day to become part of that 1%. Why is this? Because, most people intuitively understand that the picture of the 1% is largely incorrect at worst, or incomplete at the very least. So, is much of what we've been told about the 1% incorrect? Is there another reality about the 1% that has not been told by the media? And, should you and I aspire to be part of The Top 1%? The answers to these questions are an unqualified "YES." In this compelling program, personal development expert and researcher Dan Strutzel, will give you a completely new -- and ultimately inspiring view of this income class. And, best of all, he will outline the specific things you need to do to become a proud member of The Top 1%. The most popular myths, and the "hidden truths" of The Top 1%. Why "average is over" and striving for the Top 1 should be everyone's goal -- regardless of whether you ever reach that goal. The 12 Qualities that The Top 1% have in common. How to develop an "owner's mentality", not a "consumer's mentality". Why you don't "get" your dream job, you "create" it. 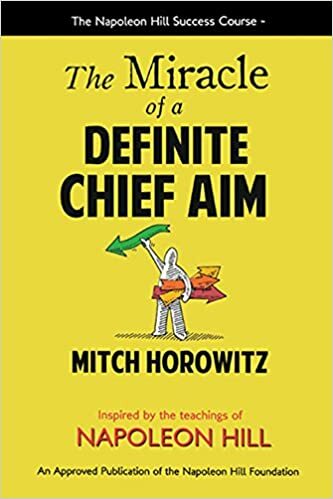 Why traditional goal setting concepts no longer make sense -- and will not get you to the Top 1%. Why you should focus on value and equity, and not on income. 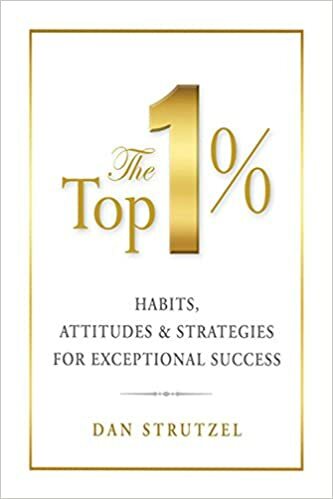 Why the 1% and the 99% need each other to achieve the greatest level of success and happiness.